6. 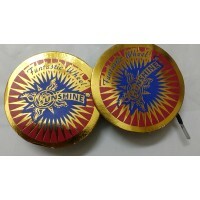 Gold Sparklers - 30cm 1Box(5Pcs) 29. Signal Lights 1Pc. 7. 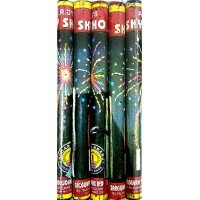 Crackling Sparklers - 30cm 1Box(5Pcs) 30. 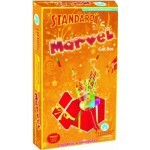 Golden Whistles Small 1Pc. 8. 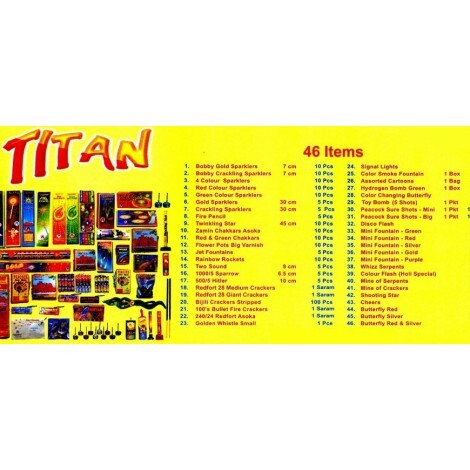 Jet Fountains 1Box(5Pcs) 31. 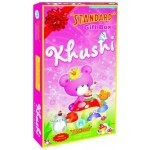 Colour Flash (Holi Special) 1Pc. 9. 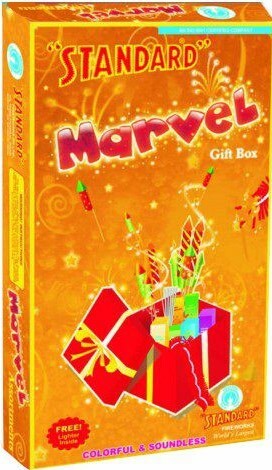 Flower Pots Big Varnish 1Box(10Pcs) 32. Mine Of Serpents 1Pc. 10. 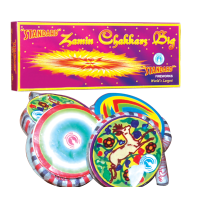 Zamin Chakkars Asoka 1Box(10Pcs) 33. Shooting Star 1Pc. 11. 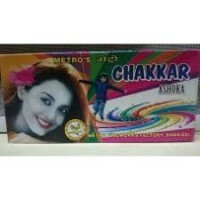 Red & Green Chakkars 1Box(10Pcs) 34. Mine of Serpents 1Pc. 12. 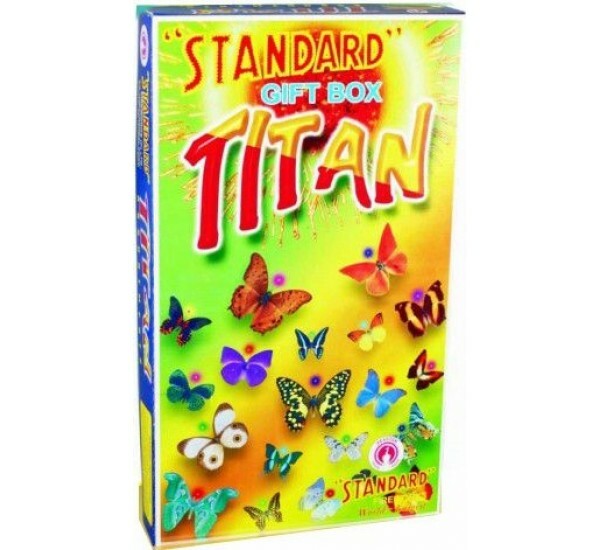 Twinkling star - 45cm 1Box(10Pcs) 35. Cheers 1Pc. 20. 1000/28 Redfort Giant 1Pkt 43. 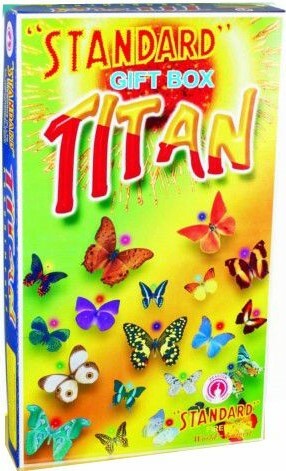 Colour Changing Butterfly 1Pc. 21. 240/24 Redfort Asoka 1Pkt 44. Butterfly Red 1Pc. 22. 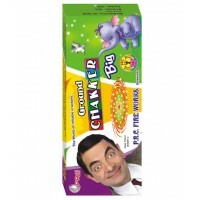 100's Bullet Fire Crackers 1Pkt 45. Butterfly Silver 1Pc. 23. 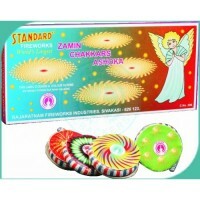 Bijili Crackres Striped 1Bag(100Pcs) 46. Butterfly Red & Silver 1Pc.